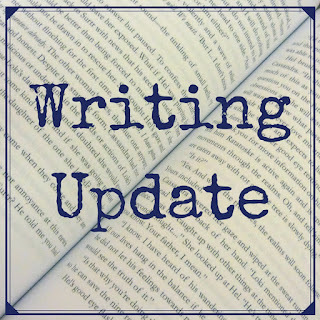 Welcome to the last of my bimonthly writing updates for 2016. I am finalising two novellas and a novel for submission in 2017. I have one MM novella and four MM shorts under consideration with publishers. 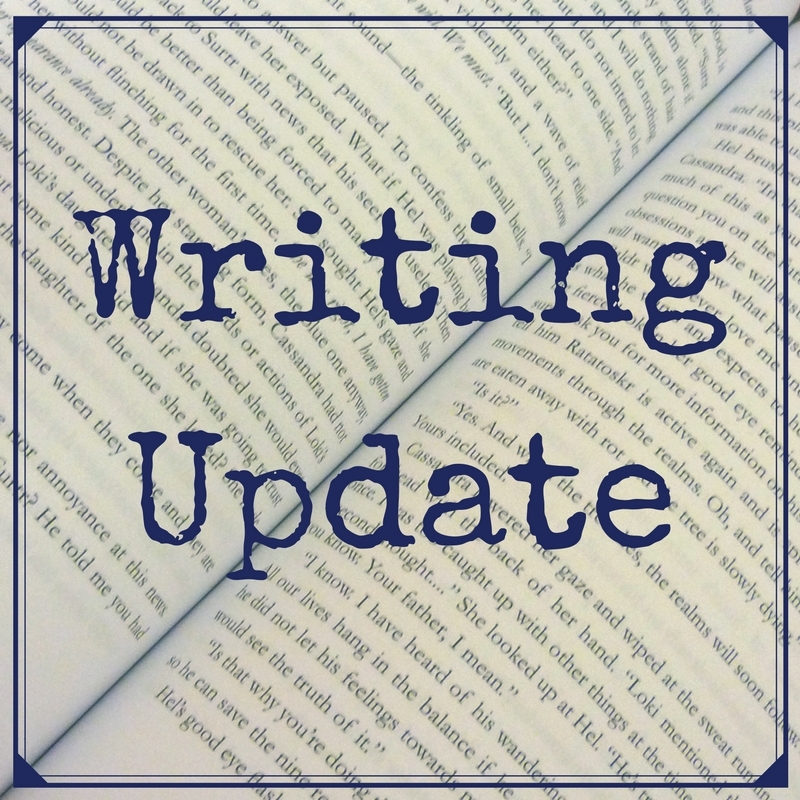 I have completed drafts of my first MM novel and another MM novella, and I will soon be editing those and another MM novella for submission in 2017. Santa for Hire (MM contemporary short) - Dreamspinner Press - Out Now!